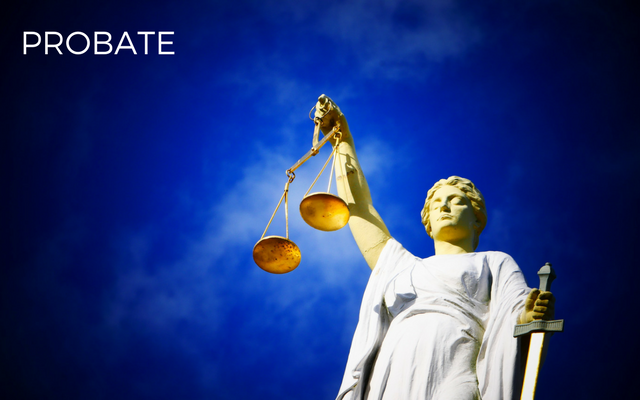 Probate Court, known in other states as ‘Surrogate Court,’ handles matters on behalf of persons who are unable to do so because they are absent, or perhaps incapacitated. The most common matter in Probate Court is dispositioning the property of someone who has passed away, known as a Decedent. The Court follows a careful process answering concerns about the Will, appointing an Executor, making sure all heirs or interested parties are notified, and giving creditors an opportunity to bring their claims. After this, the Court authorizes the distribution of the decedent’s property to the rightful heirs. 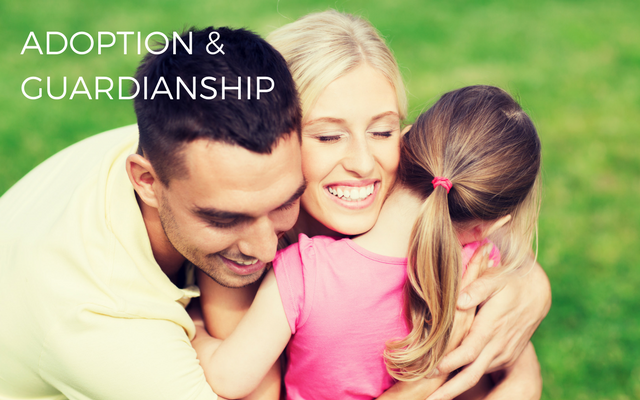 Probate Court also handles Guardianship. The Court will appoint a legal Guardian for someone who does not have capacity to manage their own affairs, known as a Ward. This may be an aging adult, someone with a disability, or a minor. Many times the Court appoints public fiduciaries as Guardians of adults. Other times, a family member, or someone with an important relationship to the Ward is appointed. That person begins the process petitioning to be the Guardian. The law requires notice of the petition be served to the Ward, to the Ward’s spouse, parents and adult children, any guardian already appointed, anyone who has requested notice, and anyone known to have care or custody of the Ward. The Court then follows a careful process of collecting Physician’s reports, assigning a social worker to observe the circumstances of both the Ward and the petitioner, appointing an attorney for an adult Ward, and conducting a hearing to determine the Ward’s capacity before appointing a Guardian. When the Ward has considerable assets at stake, the Court will also appoint a Conservator, someone trusted to manage those assets. Sometimes the Guardian and the Conservator can be the same person. Guardians and Conservators must report to the Court on a regular basis regarding the status and management of the Ward and his/her assets. Guardianship and Conservatorship can be avoided when a person needing help already has Power of Attorney documents properly completed.